I wanted to continue my review saga of OM-D E-M10, and this time I intended to shoot with longer lenses, such as the 75mm F1.8 and 75-300mm F4.8-6.7 lens. In the morning I went out on the streets and shot with the 75mm F1.8 on the E-M10, while in the afternoon, I planned to shoot at the Bird Park with the 75-300mm. 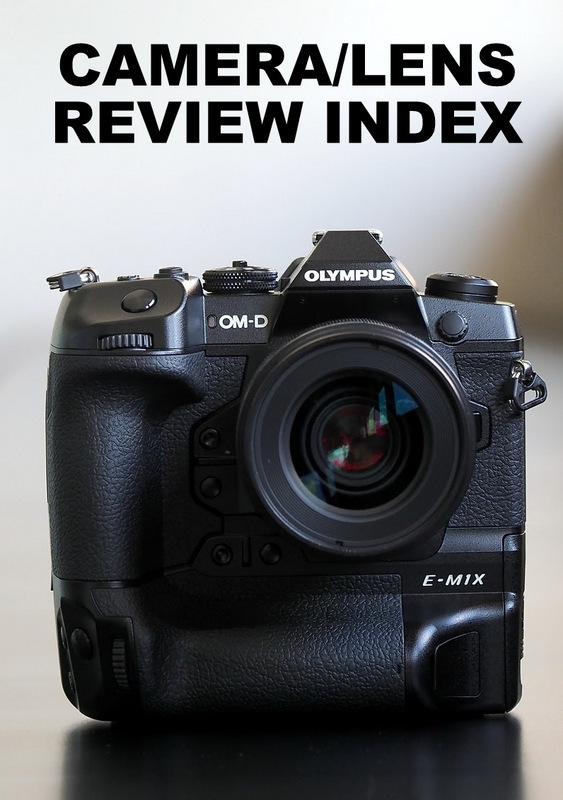 The purpose of these tests was to find out how the E-M10 handles with larger and heavier lenses, and how the 3-Axis Image Stabilization copes with longer focal lengths. I have got all the equipments ready and was out shooting already, but was too exhausted to complete the task. I have had quite a full day before, conducting a basic flash workshop in the morning and a photo sharing session in the afternoon, while entertaining visitors from Jakarta in the evening till late. After lunch today my battery just flattened out and I decided to go home. As soon as I was home I crashed on the bed for hours. Nonetheless, these are the few images that I was able to grab from the morning brief shoot at Bukit Bintang. 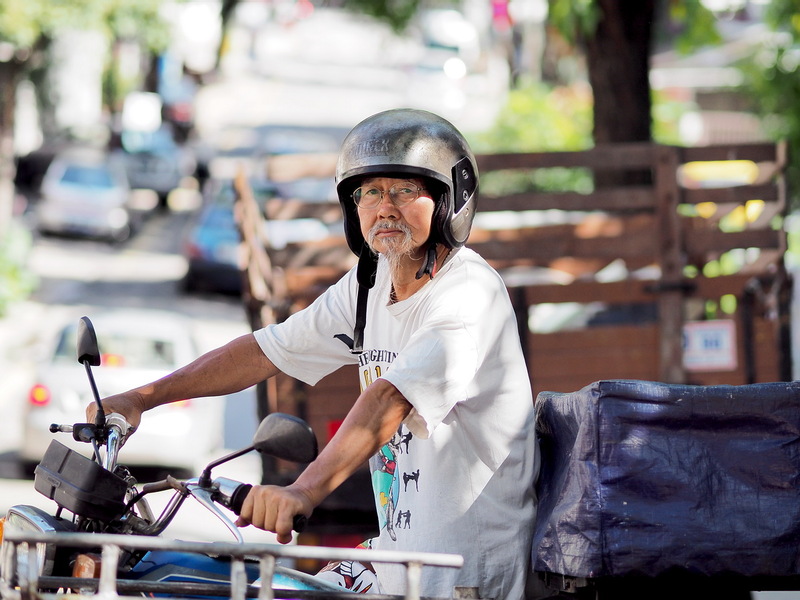 Oh that 75mm F1.8 lens, is sexilicious. 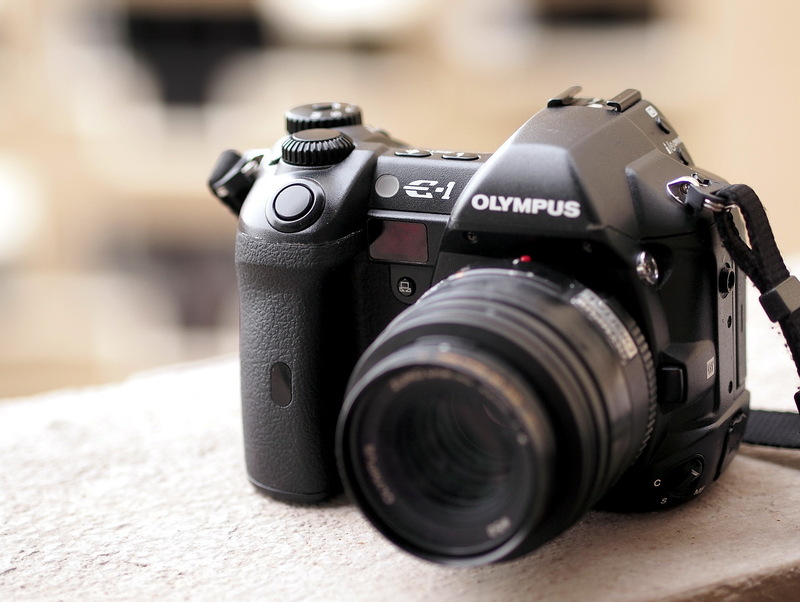 If you are an Olympus fan, you must have heard about the Olympus E-1, the first DSLR from Olympus when they moved fully to 100% digital SLR system. E-1 was the first Four Thirds camera, with the promise of smaller and lighter camera system delivering on par performance with competing APS-C camera models in the market. The E-1 is legendary, those who have it are not letting the E-1 go, for many interesting reasons. When I ventured into the world of photography, my first Olympus DSLR was the E-410, and never had the chance to try the E-1. Now that I can finally get my hands on one (it is not difficult to guess where the E-1 came from) I can satisfy the curiosity I have always had for this camera. I have brought along the Olympus E-1, together with the Zuiko Digital 50mm F2 Macro (oh yes I still have this lens) and attacked Pudu Market. How did a 10 years old DSLR do after I have been exposed to much newer cameras such as E-5 and the now much superior E-M1? I have developed quite a distinctive style for my street shooting that it has become a consistent formula which I use frequently. Nonetheless, there is always room for something different, something I have not tried before, and something to explore. In photography there is always something else to try, if we only are able to keep our minds open and not restrict ourselves to just what we think is good and right. There is no right and wrong and creativity should know no bounds. Knowing that the Olympus OM-D E-M5 has fast burst frame rate of 9 frames per second, I rarely put this into use! I am a single AF shooter and I rarely find the need to use continuous AF, at least not for the photography that I am doing. Having the 9 frames per second gave me an idea, how about shooting something really fast in motion and make a composite image out of it? This has been done countless times by many photographers everywhere but hey, I thought it would be interesting to give it a try. Of course being new to this I have had numerous failures, and I only had one final shot which I was happy enough to show here. That shot consisted of 6 shots in total (fired about 13 frames, and selected 6). 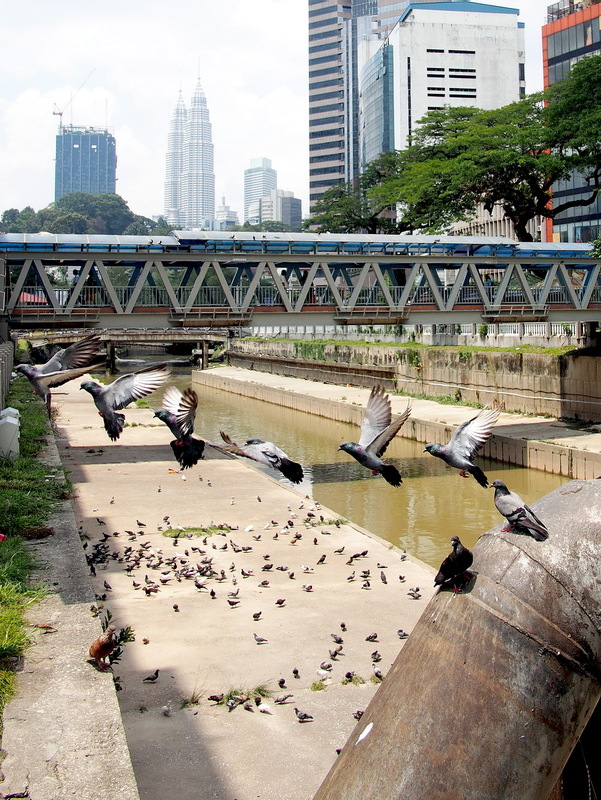 I composed the image in a way that the viewer is allowed to roam around the frame, exploring the cityscape (KLCC Twin Towers at the back) and the many other pigeons lazying around the gigantic concrete drain. 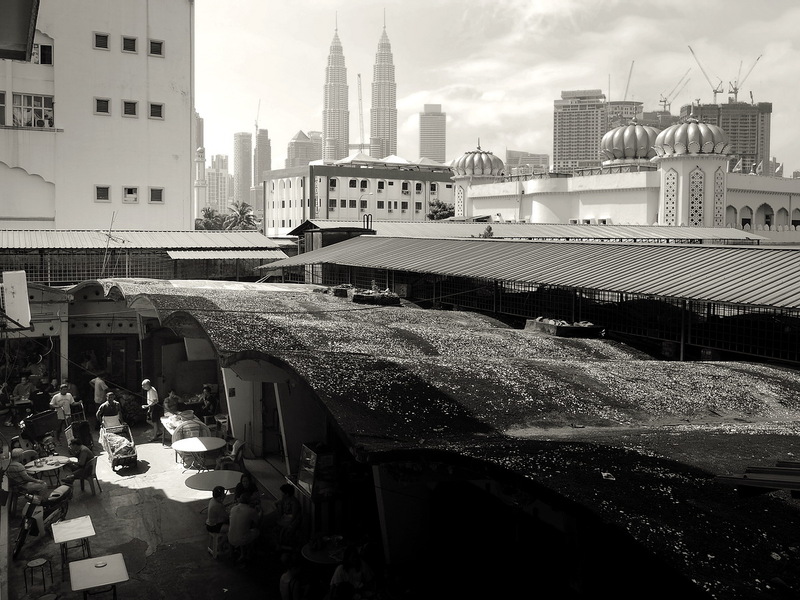 I have been meeting quite a few amazing local street photographers in Kuala Lumpur recently, and I have the privilege to have meaningful conversations with them, gaining much useful insight on street photography in general and being fully inspired to just grab the camera and go out for more shutter therapy sessions. Some of the interesting points I have learned included composing differently, by adding more elements of interest within one frame. And using less of shallow depth of field and really pay attention to everything that is happening within the composition, especially true for shooting with wide angle. Yes, wide angle, to cover more things which is not my usual choice because I prefer to selectively include the elements I want in my photograph rather than working with the clutter and mess. That is the interesting thing about photography, there is always a new technique, or new style to try and explore. And it gets even more interesting when you get suggestions and comments from other fellow photographers. This morning was the first free time slot I have had after one long week of super busy-ness with work. My hands were extremely itchy, hence I decided to go to Chow Kit. Accompanying me was a prominent Malaysian wedding photographer, Johan Sopiee, but the world was so small that we bumped into Luke Chua and his friend, Leong. We grouped up and attacked Chow Kit together. I utilize my full set of lenses, but I paid more attention to wider angle coverage for this session. Wide angle photography is not exactly my strength but I do acknowledge the importance of having and using a wide angle lens. I will not hesitate to go wide angle when the necessity arises, and I will make no excuse to make the shot happen. For some unexplainable reasons people have the perception that I have the special ability to walk up to any stranger and get a close up portrait shot done. That is NOT true. The truth is, I do not have that super-power, and I do not attempt to shoot everyone, anyone, or anything on the street. There are possibly hundreds and hundreds of people I come across on the street, and I would shoot, or attempt to shoot about only 5% of the total number. 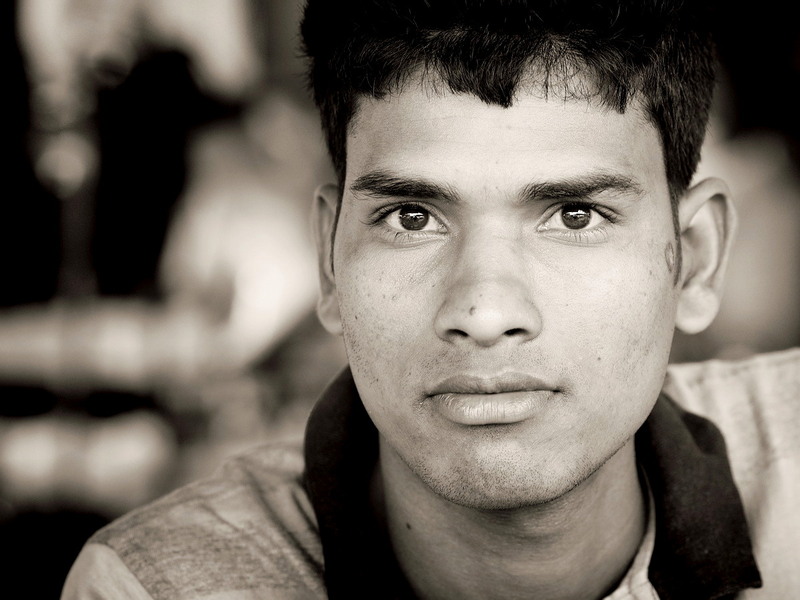 In simpler terms, that means in every 20 people I encounter, I will make one close up portrait shot. Or even less. And out of the possible one dozen close up portrait shots I have taken in one shutter therapy session, I then narrow the selection down to 2 or 3 to be shown in my blog entry. I do not know how or what made people think I just randomly shoot anyone anywhere, that is so not me. I take my time to observe, and find my subjects. Normally, I only approach strangers, or people whom I feel drawn to. Perhaps it was the way they look at me, or that beautiful expression on their faces, or something in their eyes that compelled me to point my camera at them. Yes, I can be picky, and if I do not find anything interesting (ouch!) or worth shooting in that subject, I would move on to the next possible target! 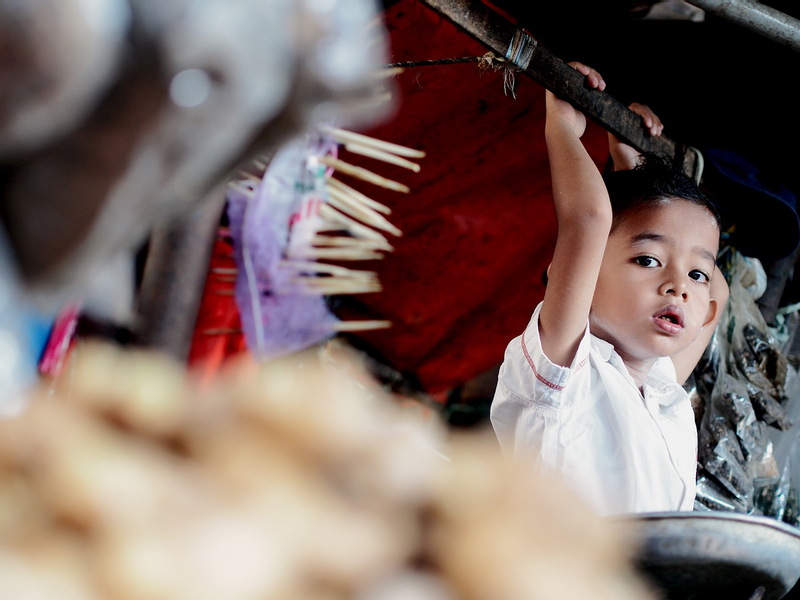 Choosing a strong subject content is one very important step in photography, any photography. There is just the thrill of going up to perfect stranger and make that brief connection, and have the connection recorded in the digital photography medium. 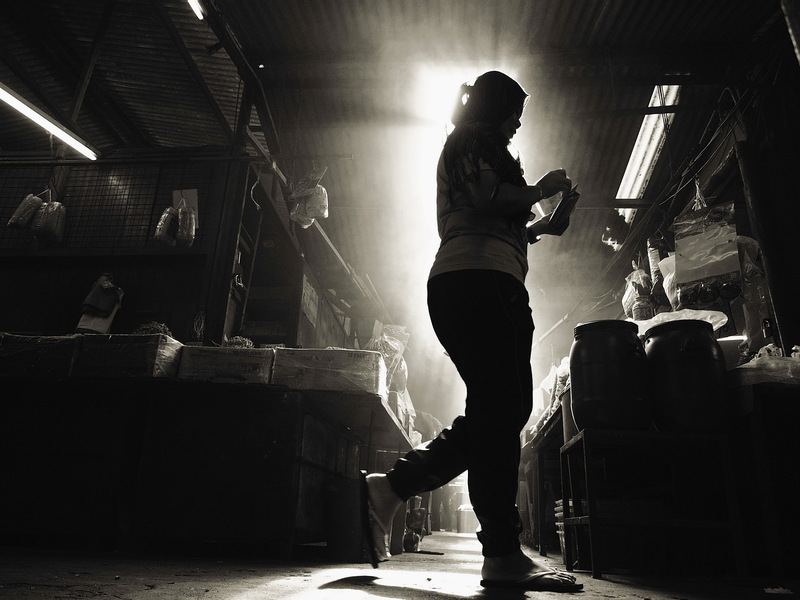 The satisfaction came again when the photographs turn out right, just like the above photograph of a wet market worker. I was invited by dear friend Raja Indra Putra to join his amazing group of PSPJ (Photographic Society of Petaling Jaya) members' outing at Chow Kit this morning. It was a pleasure meeting so many new faces, all beautiful and friendly people who have so much passion to shoot! More interestingly, I saw more people using Olympus, and was flattered to find a few members who knew me from my blog. I am truly humbled and you know what, our conversation developed into the things we loved about Olympus, and one consistent discussion I had with all Olympus users was about the colors we get from our Olympus cameras. Yes, it was the glorious, Olympus colors. I have had so many questions from everywhere asking me about how I "post-process" my images to get the colors to look the way they look on my blog. Seriously, I always answered the same: the colors were straight out of camera. Though I shot everything in RAW I processed them through the Olympus Viewer 3 software, which provided me with the exact same color reproduction as the camera JPEG engine. And yes, as hard as it is to believe, the colors from Olympus cameras, were already THAT good, even without doing any further processing. Honest, I did not do anything to the original camera colors, and yes, Olympus colors are really that great. I set my camera's white balance to Auto most of the time and I find that rarely failed. And oh, the beautiful, life-like, pleasing skin tones from Olympus images. I know the color preference is a subjective thing, and may cause bloodshed if I push this discussion involving different brands (such as how Fuji people kept saying how amazing their colors are but honestly I find otherwise and I shall keep quiet now before all hell breaks loose), but if I need just one reason to stay with Olympus, just ONE, it would be because of the beautiful Olympus colors.